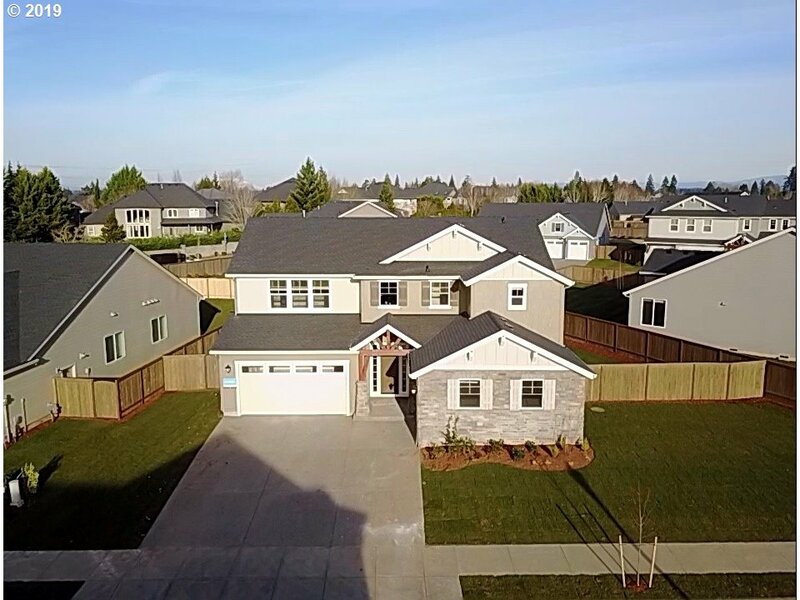 All HERZOG FARM 2 homes currently listed for sale in Vancouver as of 04/19/2019 are shown below. You can change the search criteria at any time by pressing the 'Change Search' button below. "New WiFi certified, NextGen home w/attached private suite on main w/separate entry, kitchenette, washer/dryer, fridge. 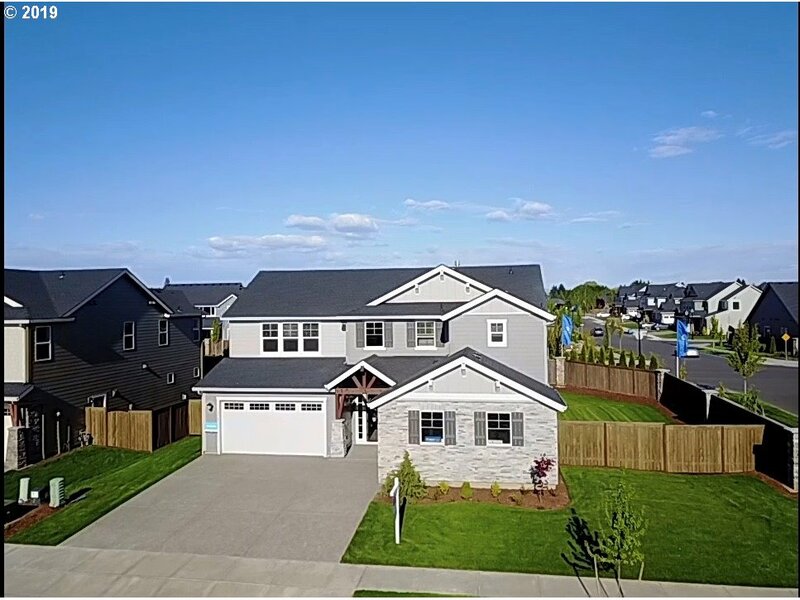 Spacious 3BD home w/island, dual ovens, gas cooktop & large pantry in the kitchen, 3car, Master suit w/walk-in closet, loft & laundry upstairs includes AC, Blinds, Washer/Dryer, Refrigerator, landscaping front & back, Fencing & much more. Close to Salmon Creek walking Trail, HWY205 &I-5. Move-in ready"
"New WiFi certified, NextGen home w/attached private suite on main w/separate entry, kitchenette, washer/dryer, fridge. Spacious 3BD home w/island, dual ovens, gas cooktop & large pantry in the kitchen, 3car gar, Master suit w/walk-in closet, loft & laundry upstairs includes AC, Blinds, Washer/Dryer, Refrigerator, landscaping front & back, Fencing & much more. Close to Salmon Creek walking Trail, HWY205 &I-5.Pictures of the same plan."